On this day in 1986, Jim Crockett Promotions aired an episode of their weekly TV show ‘NWA Mid-Atlantic Championship Wrestling’. 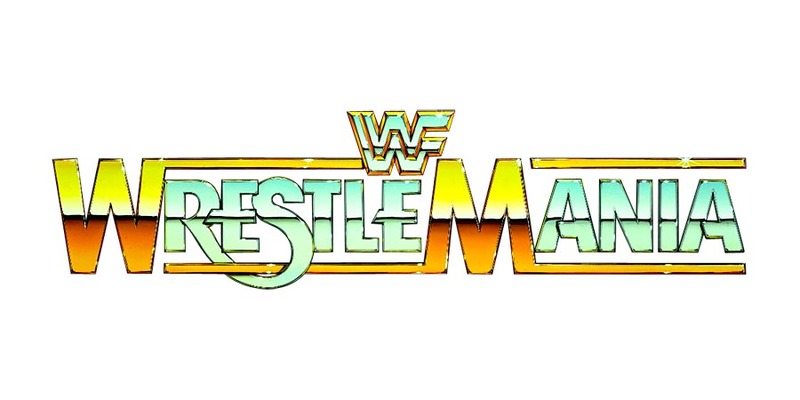 Rousey, Lynch & Flair will be a part of the first-ever Women’s WrestleMania main event. On the other hand, Rollins will face Brock Lesnar for the Universal Championship in the co-main event of the show.